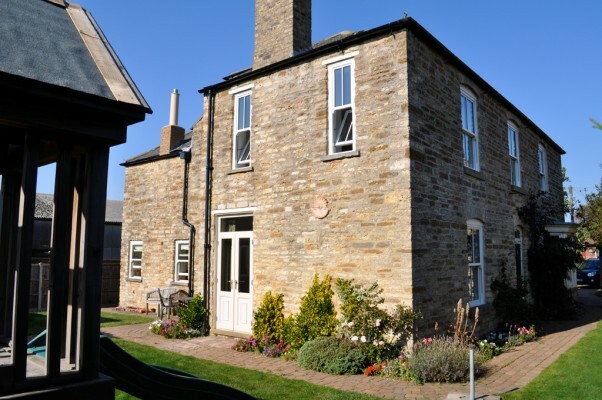 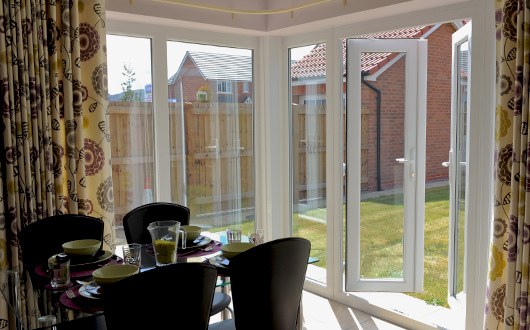 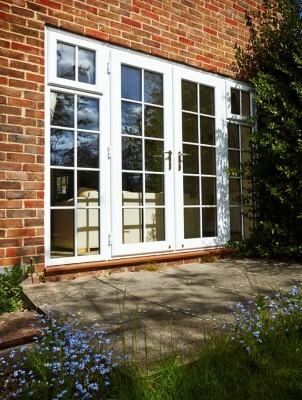 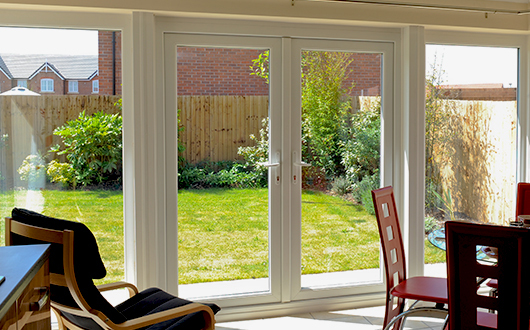 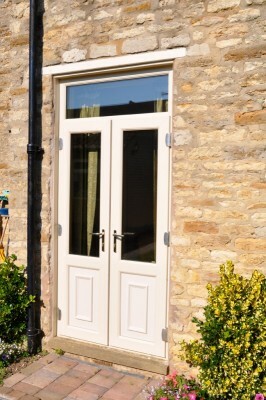 A versatile and popular choice, Spectus French doors are a great way to increase natural daylight in a home and offer a practical, robust access door. 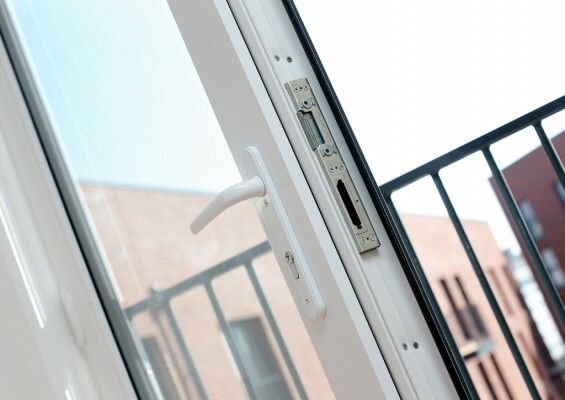 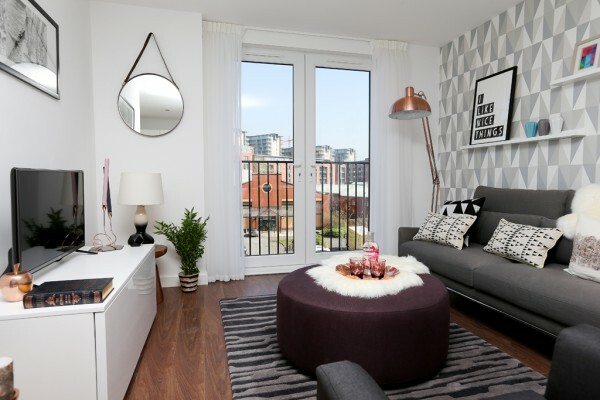 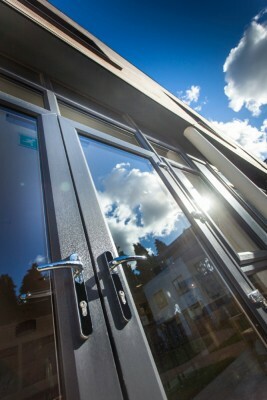 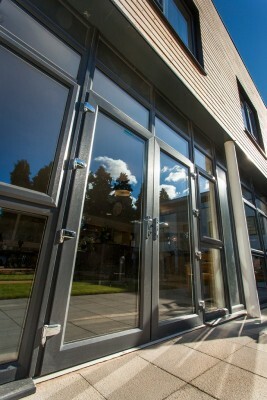 Ideal for residential new-build and refurbishment projects, French doors also add style to balcony access in apartment blocks and provide extra light and ventilation. 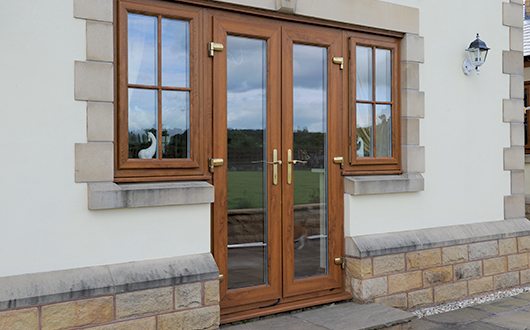 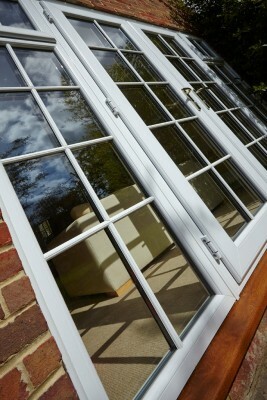 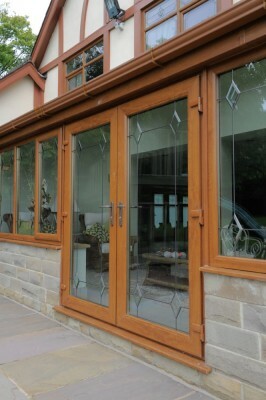 Spectus French doors can be fabricated using either the Elite 70 or Elite 63 systems, which gives a choice of bevelled, ovolo or chamfered frames and a full choice of colours and finishes to suit any construction project.